We freely admit to an unhealthy dependence on Google to answer all of life’s questions. But Google has never been able to accurately answer questions like “Where did I leave my keys?” or “What happened to the TV remote?” A newly-developed system called Kinsight might be able to take care of those concerns in the near future. The concept was developed by Shahriar Nirjon and John Stankovic, both computer scientists at the University of Virginia at Charlottesville. It operates on the assumption that objects in a home only change locations when humans pick them up and move them, so it tracks which objects humans cause to change location. 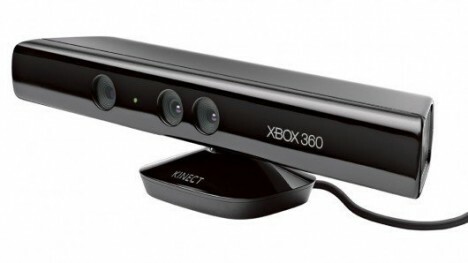 The system uses Microsoft Kinect cameras in every room to track items within a building. The items have to be programmed into the system and tagged before they can be followed, but then the system will keep track of where they are at all times. So the next time you misplace something, you can simply ask Kinsight where you absentmindedly set it down. 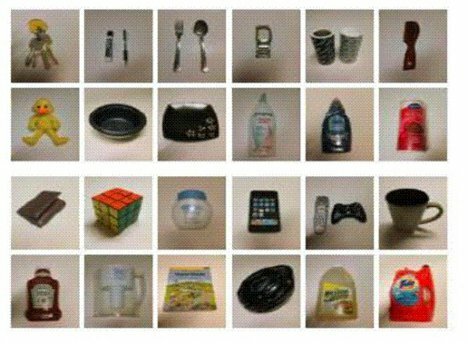 The system will search its memory and come up with the last place that object was seen – and it’s accurate to within 5 inches. Not too shabby, especially if it can keep you from tearing apart the house in frustration.